What is an auto diagnostic tool? Over the decades, there have been technological advances in several areas of automotive industry. The most beneficial development for mechanics and consumers was the computerization of car components. With the help of utility software, auto diagnostics tools can accurately and speedily pinpoint to areas of trouble. The auto diagnostics tools are now enabled with diagnostics capabilities through built-in microchips, sensors and processors. 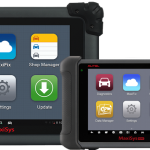 On-board diagnostics (OBD) is now a common terminology in automotive industry for auto diagnostics tool. OBD as an auto diagnostic tool provides necessary access to the mechanics and vehicle owners for the vehicle subsystems. The auto diagnostic tools rely on the systems of computerized process that connect with the system microchips, processor and sensors of the vehicle. It sources the issues and logs the problems. With these inputs, the auto diagnostics tools provide flaws relating to the problem of transmission, oil tanks, exhaust, and other systems. The auto diagnostic tools provide accurate assessment of the car. 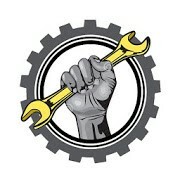 Mechanics can scan computerized system of the vehicle for gathering diagnostic trouble codes. Then they can check service notifications as provided by the vehicle manufacturers. To confirm, mechanics can perform physical test via visual inspection or on-road tests. With such analysis with auto diagnostics tool, mechanics can get into further examination for comprehensive battery checking and systems charge analysis. On the other hand, some other tests can also be performed for identifying other troubles of the car. This is how auto diagnostics tools help in pointing out the issues reliably and speedily, relating to the vehicles. Such indicators or alerts can be made available without inspection of the vehicle physically. It also provides idea as how the vehicle can be put back on road safely. Earlier car diagnostic was expensive and time-consuming. It was only performed at the car service station after any breakdown or getting some signals on malfunction of the car. With the introduction of large-scale computerized system in automotive industry, auto diagnostic tools are now able to detect the issues relating to car malfunction. The biggest benefit of the auto diagnostics tool is to get early alerts before any major damage is done in the car by ignoring the problem in the system. Guiding mechanics about the repair required. The key benefit of auto diagnostics tools is in use as a preventive system. One can avoid taking car to a mechanics when the engine light is turned on all of a sudden. In case, vehicle owner use auto diagnostics tool before hand for a regular check and analysis, it will prevent such critical condition in most of the cases. It is because when light is on and blinks incessantly, there is a clear possibility that the car is headed to a serious breakdown. There may be a case that it is too late. However, if auto diagnostic tool is used as preventive mechanism, one can easily understand performance and issues relating to performance of the car in advance. It also provides signals about the potential issues which may cause performance problem in coming days. With the further analysis by using the auto diagnostic tools, one can go deep into the vehicle system and dig out further analytics to gain closer insight on the car performance issues. In this manner, auto diagnostic tool is used by the users and his or her mechanics to analyze performance issue of the car. The advance diagnostic helps in gaining peace of mind for the vehicle owner. Knowing that there is no issue with the car or any potential trouble, one can safely go for long distant drive with peace and safety. It provides immense help in getting confidence that the car will not behave unusually in between journey or in a lonely road. What are the areas of test? There is nothing worse than to start a day with engine light on or blinking in the car. To avoid such situation, one can do a regular test with the help of automobile diagnostic tools. As observed before that the tests can be performed to avoid any unusual trouble in car. There are various tests possible with today’s sophisticated auto diagnostic tools. The test can be done with the help of engine scanner or engine code reader. It suggests whether one should go ahead with drive or suspend it. It can also provide enough signals to fix the problem upfront. The same can be done by plugging the scanner / reader into computer system of the vehicle where system indicates the trouble code. The engine scanner / code reader is efficient auto diagnostic tool which is worth buying for an amateur mechanic. Though car diagnostic tool does not provide complete solution but it clearly provides the head start on the trouble area. But before doing any replacement and repair, one needs to do some more investigation. This can be done by analyzing various other indicators and sections of the car. For getting better knowledge about auto diagnostics tools and its usage, one can subscribe to online manual. It helps in getting additional information which can facilitate in interpreting the indication provided by the engine code reader or scanner. From the online manual, one can check carmaker’s technical bulletins relating to service as listed with complete diagnostic procedure for a code. The same also provides walk through about the testing procedures including the guidance on which wire to check or what voltage is to be looked at. The test and service process can also suggest the part locators which can help in finding the part in the car including wiring diagram. This is how automobile diagnostic tools provide greater support in car maintenance. 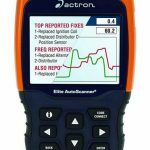 Who can use auto diagnostics tools? The diagnostic tools can be used by the vehicle owner himself. On the other hand, in today’s world of computerized car servicing, mechanics regularly use the auto diagnostics tools for car system analysis and investigation. To use the auto diagnostic tools by vehicle owner, one needs to ensure that he or she has right diagnostics tools. It is also necessary in the process, to know as how to read diagnostics codes relating to trouble via alphanumeric indicators. This is created by society of Automotive Engineers (SAE). It is worth to learn for greater car performance and using auto diagnostic tools effectively. The diagnostic process is not a break down maintenance. It is much more worth if it is used as preventive and regular check-up process. One should not consider using auto diagnostics tools after engine light is on or it starts blinking incessantly. The idea is to use auto diagnostic tool at periodic interval to perform regular check-up and also note the changes in car’s performance. At the minimum, one must perform test by using auto diagnostics tool or get it done by the authorized mechanic, once a year. It is also highly useful test when it is performed in checking used vehicle for buying or selling. Today, use of auto diagnostic tool by mechanic is now become essential. It can deliver greater value if vehicle owner uses it with some additional learning. Over and above, there are several other tests and checks that h can be performed with the use of auto diagnostics tools. There are some more test and check procedures can be customized for better outcome. Today, there are several brands of auto diagnostic tools available in the market. However, it is important to understand the types of auto diagnostic tools to select appropriate one for the use. Some of the models are more suitable for the mechanics and some are easier to use by the car owner himself. Above model of Autel is designed to provide one-stop multitasking features and ideal for workshop management. It helps in maintaining all workshop operation data files, vehicle records and customer info in an organized manner. This automobile diagnostic tool is fitted with complete capability of functions for live data, adaptations, codes, actuation tests, coding and ECU coding. It is an advanced auto diagnostic tool with wireless connectivity. One can update latest releases of software which is enabled by feature of internet connectivity anytime and anywhere. This auto diagnostic tool is useful for extensive vehicle coverage for US, European and Asian automobile market. The Autel auto diagnostics tools are available with many variants and price points. The price starts from $499.00 and upwards depending on features and capacities. The product is available in Amazon and other online portal with free shipping benefits. 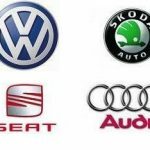 Benz, Audi, BMW, Land-Rover, Opel, Dacia, Peugeot, EU Ford, Seat, Renault, VW, Skoda, Smart, Benz Sprinter, Fiat, VOLVO, Jaguar, Abarth, SAAB, Lacia, Vauxhall, Alfa Romeo, Bentley, Maybach, Porsche, Chrysler, Bugatti, Ford, GM, Kia, Suzuki, Isuzu, Toyota, Daweoo, Scion, Subaru, Lexus, Mitsibishi, Nissan, Hyundai, Honda, Mazda, Accura and Infiniti. These auto diagnostics tools are fitted with scanner which provides comprehensive services and advanced functions. It includes coding and control module programming, intelligent navigation control standards, air suspension calibration etc. It has general features such as air condition initialization and windows initialization learning. 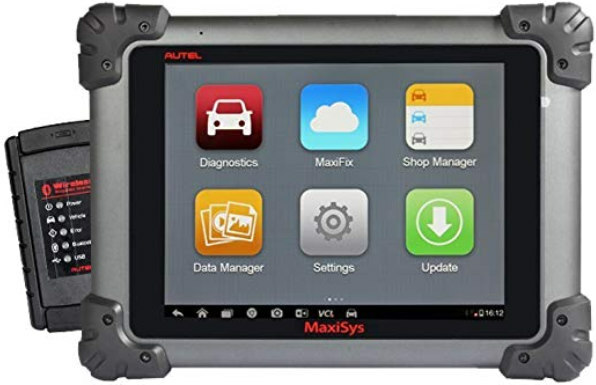 The Autel diagnostic tool’s premium hardware and extended functions include featuring 32GB solid state drive, user-friendly Android system and Cortex-A9 quad-core processor. Such diagnostic scan tool provides fast diagnoses. It works with MV105 which can be fitted for a simple and economical solution. The idea is to inspect the hidden areas which may be missed in normal sight. It can also provide an insight of the internal working of electronic circuits of the vehicle. 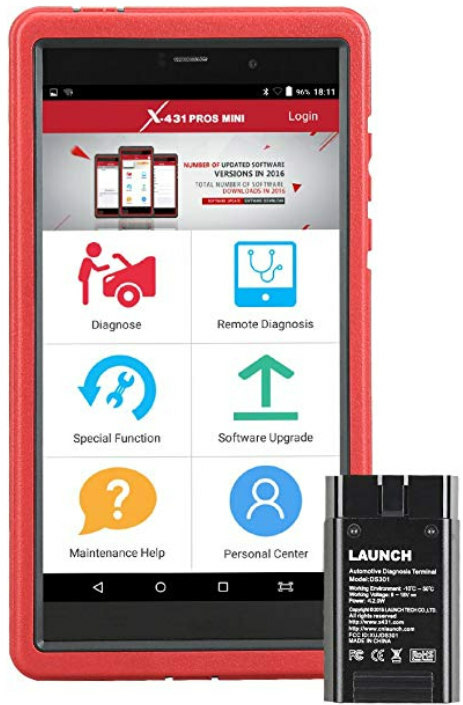 The Launch X431 auto diagnostics tools are also featured with Wifi and Bluetooth to connect the car with the auto diagnostics tool. The auto diagnostic tools are also fitted with comprehensive reading, saving, printing and clearing features. The OBD2 auto diagnostic tool scanner is one which is highly trusted by mechanics. It is designed and developed by the professional engineers from North America. This auto diagnostics tool is certified and licensed for Android and Apple devices. 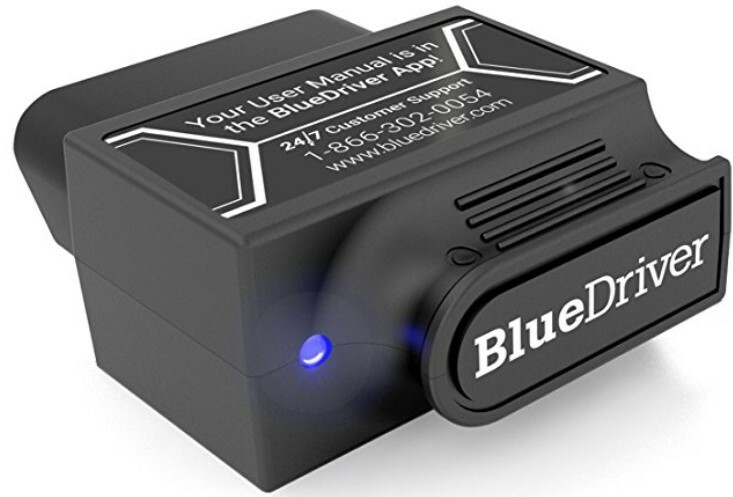 The BlueDriver app and sensor work seamlessly with each other for better quality performance. 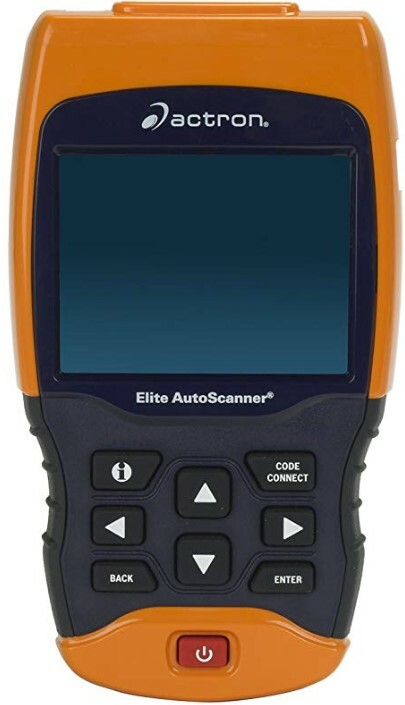 It is very easy to use auto diagnostic tool as a code reader and has every capability of an expensive handheld scanner. One can generate free vehicle specific repair reports from the database. This auto diagnostic tools source reports from the database of over 6.6 million repair fixes which are verified by certified mechanics. It can record and stream real-time data to review at a later time. It can be done via tool through widows and screen computer. This auto diagnostic tool is capable of printing data to computer. From the above comparative analysis of top selling auto diagnostics tools, it is observed that there are various models available in the market. These are all fast selling auto diagnostic tools. It may be observed that each model has some generic and unique features. 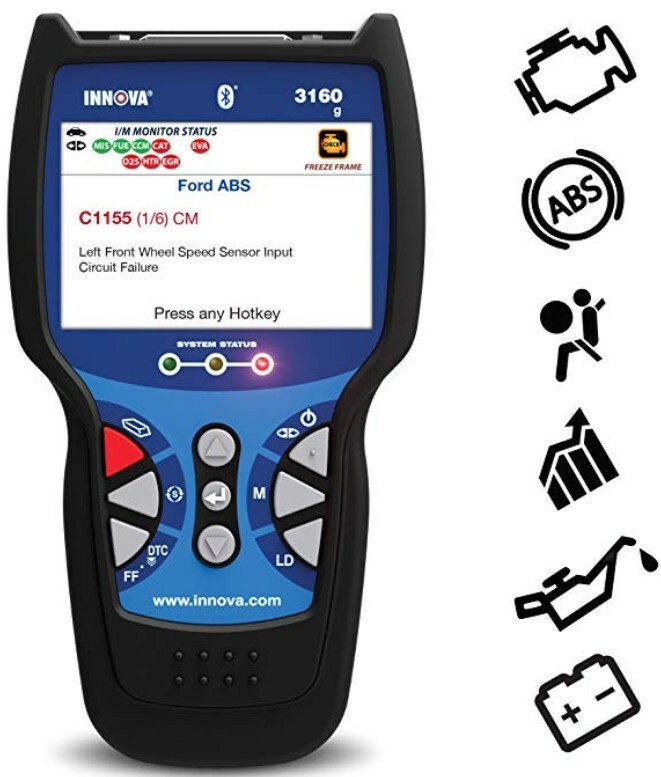 At the same time, some auto diagnostics tools are suitable for mechanics to do extensive investigation in their workshops and some auto diagnostic tools are suitable for personal use by the vehicle owner. Thereby, it is important for vehicle owners to evaluate the features and use, against price point to choose the right model. This in turn, provides greater value for money in buying any specific auto diagnostics tool. Thereby one needs to evaluate various models for his or her own use and in case required, they can consult with companies certified mechanics for right fit. 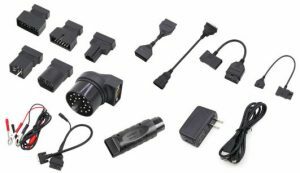 At the same time, it may be noted that the auto diagnostics tools are new generation electronic gadgets and it is being continuously updated by the manufacturers with new features and add-on solution. The same can be updated or sourced from the internet. 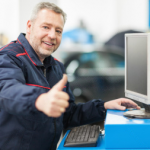 The owner of auto diagnostics tool must keep updating his or her knowledge about the product to derive greater benefits.